40 hd fancy cow/calf pairs. 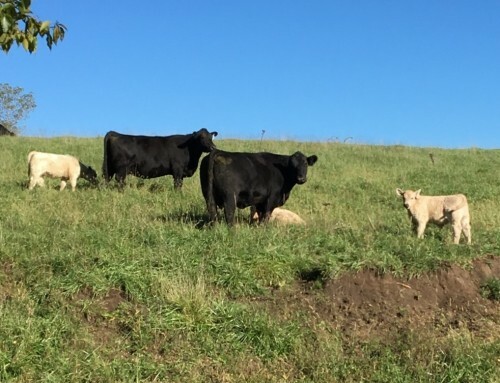 Mostly Charolais calves with a few black simmy calves. Cows started calving sept 10th. Cows are 6-10yrs old in good shape and good mouths weighing around 1350lb with around 200lb calves. These are a really nice set of cows with good stout calves.